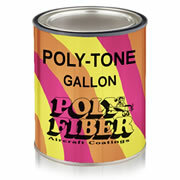 Please keep in mind when ordering Poly Tone you must reduce 4 parts of paint to 1 part reducer. 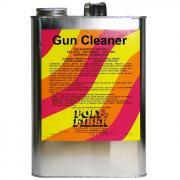 It's much more of a temperature stabilizer than reducer. 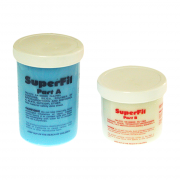 The "65-75 is for that temp range and RR-8500 is for hotter temps from 85 to 100. 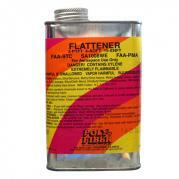 Step #1 Fill the weave. 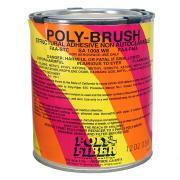 Poly Brush Quart "Blended" already has the correct amount of reducer for spraying. 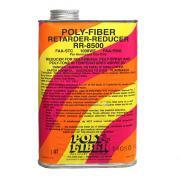 Poly Fiber Reducer R65-75 - Gal. Poly Fiber Reducer R65-75 - Qt. 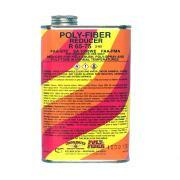 Poly Fiber Reducer RR8500 - Gal. Poly Fiber Reducer RR8500 - Qt. 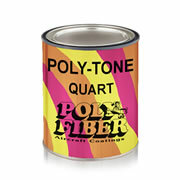 PT100 High Gloss Clear Poly Tone - Qt. Urethane Reducer UE-820 - Qt. UV Smooth Prime - Qt. Epoxy Accelerator EX-501 1/2 - Pt. 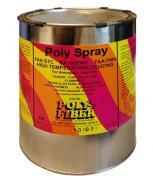 Epoxy Primer Catalyst EP-430 - Pt. 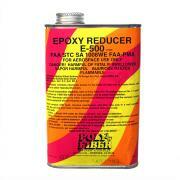 Epoxy Reducer E-500 - Qt. Epoxy Retarder E-502 - Qt. 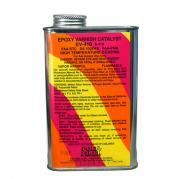 Epoxy Varnish Catalyst EV-410 - Pt. Paint Cleaning Solvent C-2210 - Qt. 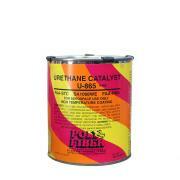 Urethane Catalyst U-865 - 1/2 Pt. 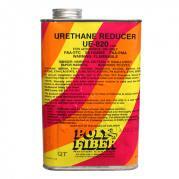 Urethane Reducer UE-920 - Gal. Urethane Retarder UR-826 - Qt. AO-100 High Gloss Clear Aerothane - Gal.